Wind turbines harness the power of the wind and use it to generate electricity. About 40 per cent of all wind energy in Europe blows over the UK, making it an ideal country for domestic turbines (known as micro-wind or small-wind turbines). A typical system in an exposed site can easily generate more power than your lights and electrical appliances use. How exactly do wind turbines work? Wind turbines use large blades to catch the wind. When the wind blows, the blades are forced round, driving a turbine which generates electricity. The stronger the wind, the more electricity produced. Pole mounted: these are free standing and are erected in a suitably exposed position. 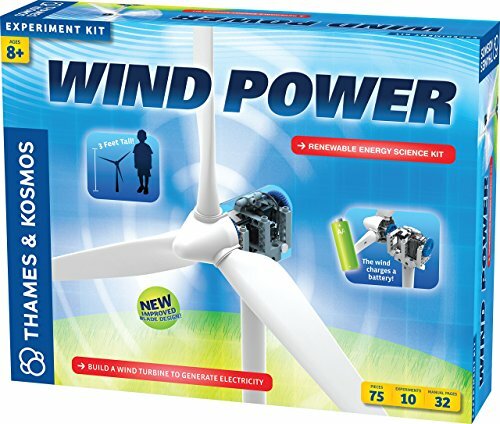 Package Includes: A 400 W Wind Wheel, a 10 A 12 Volt and 24 Volt Hybrid Turbine controller. The controller can be auto for 12 volt and 24 volt batteries, ideal for chaging a 12 V or 24 V battery. 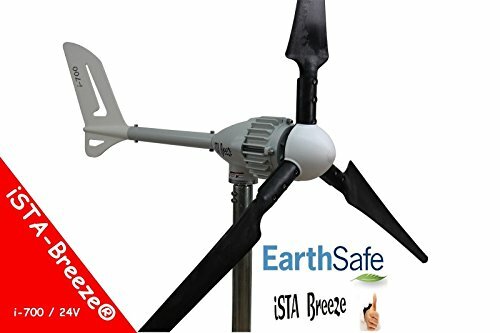 Wind turbine generator, 3 blades, tail and hardware. Salt Water corrosion, UV protection coating, maximum wind speeds with built-in automatic braking system. – Nylon Fabric Leaves due to precision dies shape high power injection. Made for Land and navy. Can be used in conjunction with solar panels. Perfect for 24v (2*12v) Battery, these units can be placed on a house boat with the turbine generator. 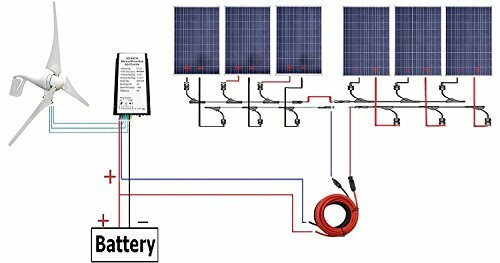 You can use wind and solar simultaneously to charge battery bank. 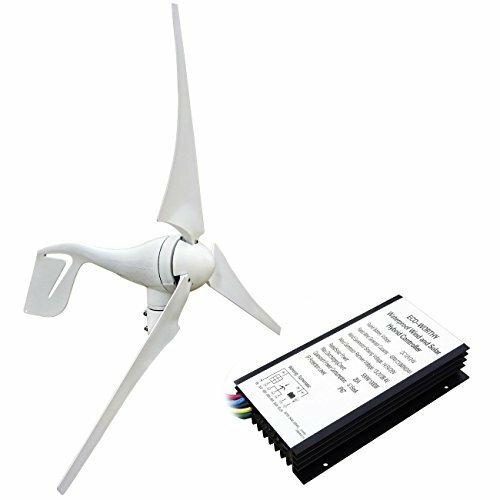 Leading Edge LE-v50 – 50W Vertical Wind Turbine. The housing is made of aluminium, guarantees optimal cooling generator from the elements. Thanks to the product made of glass fibre reinforced plastic blades are very durable and stable, while at the same time exceptionally light. The maintenance-free sanding contact (without the coals) guarantees a good current flow and prevent twisting of the cable in the mast. 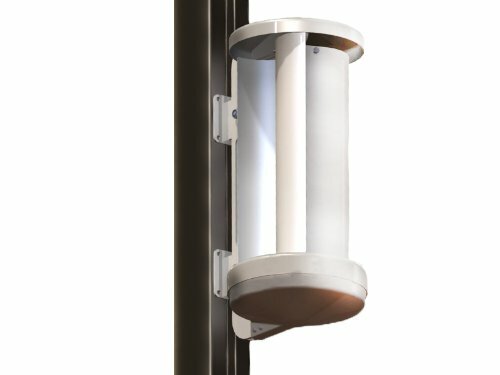 Can be mounted in mast extension thanks to the socket connections. Necessary mast pipe inner diameter: 37 mm soll Dimensions.